This was hand down the best and most challenging class I've taken at Lift. I really love the instructors for most of their 12noon classes. My favorite instructor isn no longer teaching here so I've had to try out other classes and Jessie's is such a win. 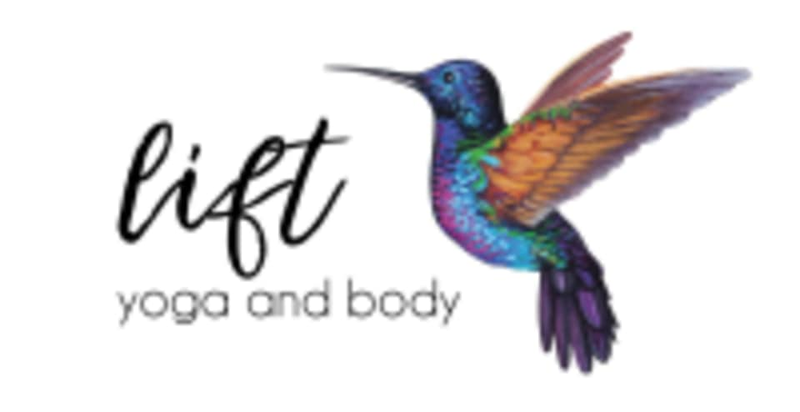 Jessie's class contained all the greatness one could hope for in any length of a yoga class - attention to breath, a useful warm up, powerful movements, plenty of options for postures, arm balances, grounding, vinyasa flows, and massive amounts of creativity. She somehow manages to do all of this while remaining fun and explaining in the perfect amount of detail and sanskrit what and why we are doing all of this. The super bonus here is that these classes are 45 minutes long which means I can get there and back within and hour lunch break. It's phenomenal and I will actively try to get to Jessie's classes more often.